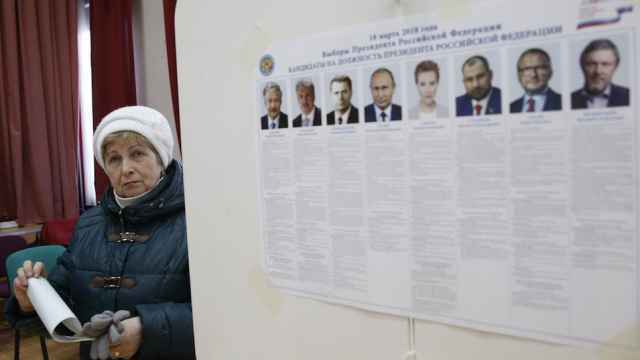 A clutch of middlemen is helping Putin decide how he will govern his final term. 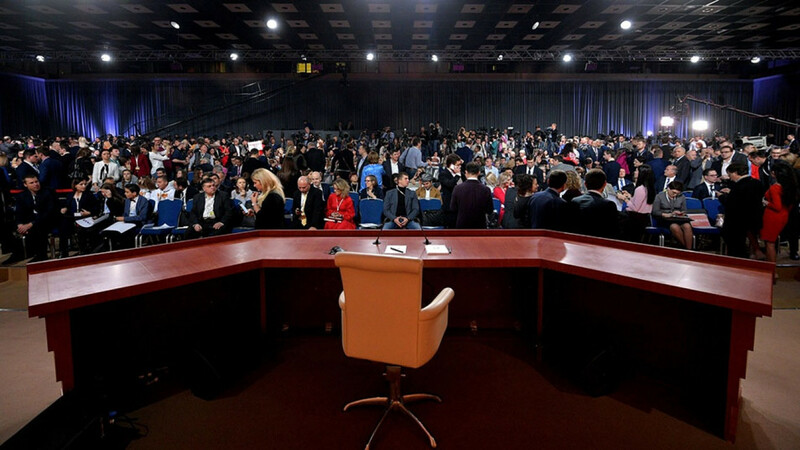 Following this year’s presidential inauguration and Cabinet appointments, Russia has entered the empty throne stage, which has two key characteristics. First, the president consciously and systematically raises the level of political uncertainty for the ruling elite. The second characteristic is a consequence of the first: the president is essentially inaccessible, even for the country’s senior executives and business leaders. A quintessential example of creating such uncertainty is the attack on super-profits in the metallurgy industry initiated by presidential aide Andrei Belousov. He proposed stripping metal and fertilizer producers of profit received in the last year because prices for their products were anomalously high. It is a dangerous and unrealistic proposal that is tantamount to the forced nationalization of private companies’ revenues. Nevertheless, the president annotated Belousov’s letter with a laconic “I agree,” according to an image published on the Nezygar channel on the Telegram messenger app. In bureaucratic terms, “I agree” means nothing unless it specifies what the president agrees with, the timeline for its implementation, and the names of those responsible for its implementation. So why did the president scare the business community and public while signaling to the government that he hasn’t yet made a decision? Scrawling “I agree” allows the president to create enormous political pressure out of nothing. Some in the metallurgy business ran to their patrons and partners from the president’s inner circle asking for advice. Some started a campaign against Belousov. Others began inquiring whether the government might let them off the hook with a smaller contribution. In theory, these people understand that the president can’t just take their money: that scenario would look too Venezuelan. But their nervous moves expose their fears, friendships, and alliances to the president. For their part, Kremlin and government officials are trying to guess what exactly the president wants. Does he literally want to force businessmen to hand over their money, destroying the last remaining large private enterprises in the country? Or is he just waiting for government officials to offer him more respectable and creative ways of filling up state coffers to finance infrastructure projects and the decrees he signed in May following his inauguration? In reality, no one is going to nationalize metallurgy profits. This is just a limited-scope special operation designed to remind everyone who is in charge. In addition, it will expose the elite’s real configuration, the still malleable contours of the coalition alliances that have formed since new members of the government were appointed. But there will also be financial dividends. Scared of losing all of its super-profits, the business community will be more amenable on issues of purchasing infrastructure bonds or getting approval for their investment programs from the government. If business leaders want to avoid dealing with Belousov, who takes no prisoners and doesn’t like to compromise, they had better find common ground with the more compliant and reasonable deputy prime ministers Anton Siluanov and Maxim Akimov. Another good example of how the president generates uncertainty is the series of political criminal cases unleashed by law enforcement officials in recent months. They include people being prosecuted simply for reposting things on social networks, absurd spy cases, and the infamous case of the alleged extremist organization Novoye Velichiye (New Greatness), which critics say was fabricated by the secret services, who entrapped teens who have since spent months in custody. On the eve of the presidential election, the Kremlin sent out cautious signals about possible changes in how dissenters are dealt with by police. There was talk of repealing Article 282 (inciting hatred), as well as more liberal regulation of the internet. Law enforcement officials heeded those messages and eased off in their pursuit of extremists and other political cases. While in 2016 and 2017 the Federal Security Bureau, Interior Ministry, and Investigative Committee were clearly all competing against each other in trying to launch the most corruption cases and political cases (primarily into extremism), the first half of 2018 saw a decline in the number of cases opened on grounds of extremism, although the competition for corruption cases continued. In the spring, the president started manufacturing uncertainty over the issue, hinting several times that he might transfer all extremism cases to the Interior Ministry and the Investigative Committee. 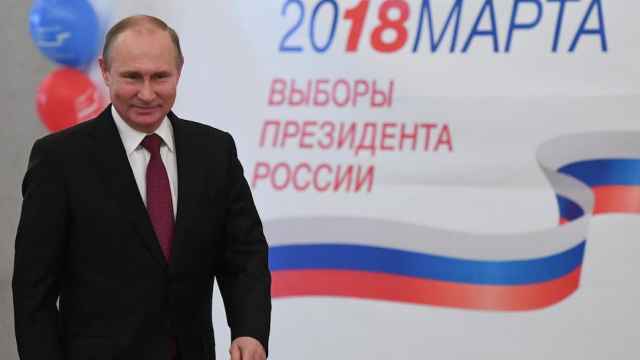 After his inauguration, Putin froze several minor reforms and reorganizations inside the Interior Ministry and the FSB. And during his call-in show in June, he ordered the government to prepare a reform of anti-extremism legislation, apparently intending to soften it. Silences, delays, and hints on this issue have yielded the same results as in the metallurgy case. No one in the security services understands whether the president will take a more liberal or more hardline approach. The less specific presidential orders are, the greater the commotion around what he actually wants done. This deliberate vagueness allows the president to see more clearly both the new power balance and the political material he will have to deal with during the next six years. At the same time, the president makes a conscious effort to be virtually inaccessible to the elite, government ministers, and even top Kremlin officials. 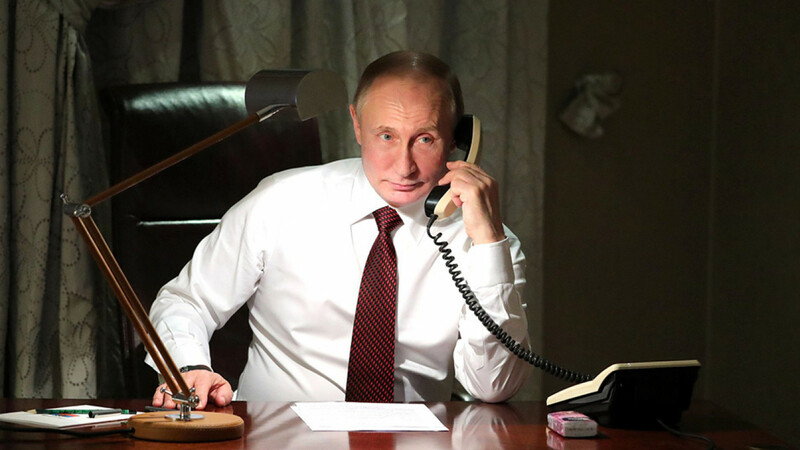 According to both Kremlin and White House staff, the president is almost impossible to reach by phone. To prepare everyone for any possible changes, the president has become completely inaccessible to everyone—well, almost everyone. While the elite are trying to divine the president’s wishes, he increasingly uses middlemen from his inner circle to keep in contact with government members, regional governors, and other high-ranking officials. Just like Soviet commissars, the middlemen inform their liaisons of the president’s position, explain it, and offer help and hints. They are not simply relaying the president’s directives; they are creating a transit zone around him. In this space, state policies are translated into personal interests and vice versa, while the president ostensibly remains outside of this process. 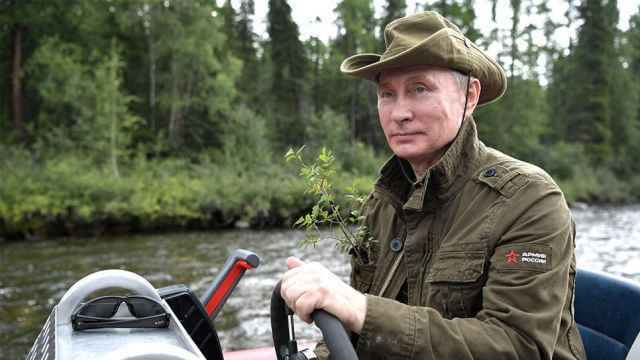 Meanwhile, the intermediaries—especially the entrepreneurs from the president’s inner circle (the Rotenberg brothers, Yury Kovalchuk, Sergei Chemezov, and Andrei Kostin)—are operating on a truly macroeconomic scale this summer. Right now, these masters of public-private partnerships are dividing up entire industries that exist at best only on paper. The infrastructure, financial, and digital programs that they’re working on are estimated to cost the state budget trillions of rubles. Even before the elections, the president’s friends and aides were being described as the main beneficiaries of his fourth term, along with the network of trust made up of about a dozen entrepreneurs, state capitalists, and officials. At the end of the summer, those benefits have started to crystallize. With the uncertainty of the empty throne, the middlemen from the president’s inner circle are changing the country’s economic and administrative model right before our eyes. 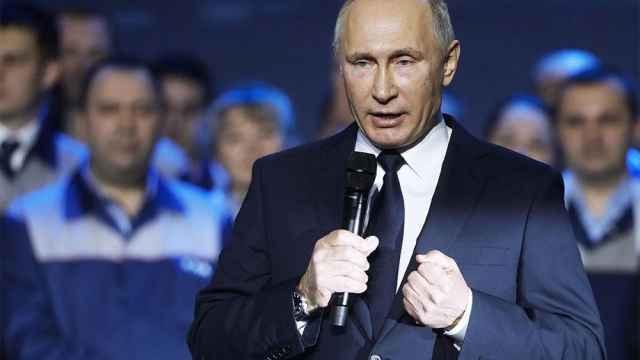 Russia is moving away from state capitalism toward revenue-leasing capitalism, slowly turning into a dictatorship of the president’s inner circle. 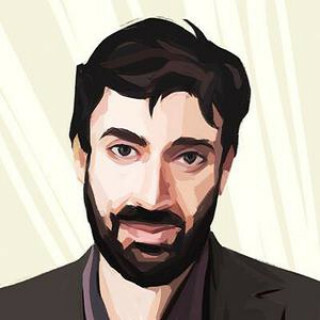 Konstantin Gaaze is a political commentator and regular contributor to the Carnegie Moscow Center, where this article was orginally published. The views and opinions expressed in opinion pieces do not necessarily reflect the position of The Moscow Times.